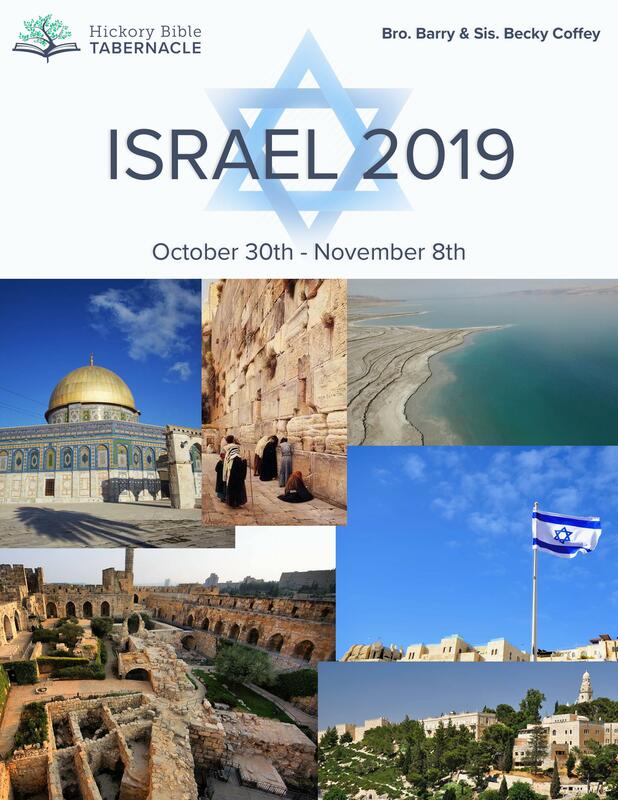 Join us for a trip to the Holy Land! Shalom! We hope you are able to join us for this life-changing trip! All of the details are included below in our downloadable brochure. If you have any further questions, feel free to contact us at [email protected] God bless you! *NOTE: Registration and payment information will be on the last page of our brochure. At this time, payments for the trip are collected by the travel agency "Escorted Travel Concepts" and they accept payment in the form of a mailed check only.